In celebration of Valentine’s Day, we want to show some love to our members. From February 14-28, we’ll be keeping track of how many times you swipe-in at the Y. 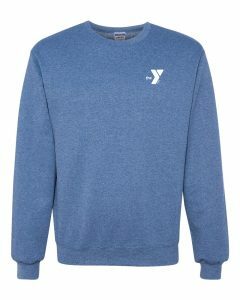 If you finish in the Top 50, you’ll be entered into a raffle to win a YMCA sweatshirt! The more you visit the Y, the better your chances of winning! Five winners will be selected. No registration necessary.